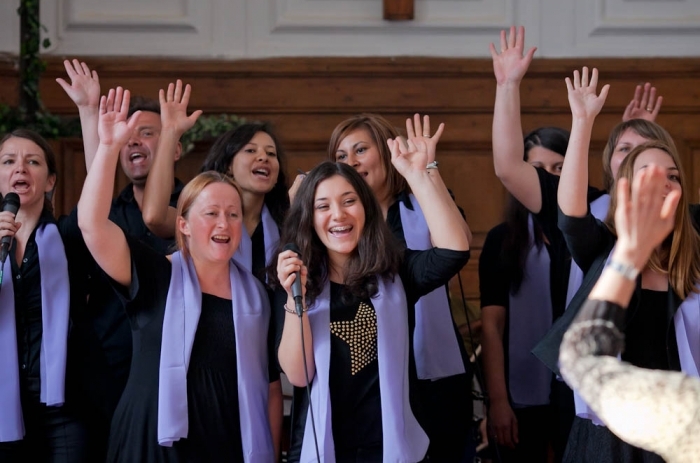 For a second time Sofia Gospel Choir had the honor to represent Bulgaria at the Gospelholydays – the largest festival for Gospel Music held in Germany in the city of Zwickau, Saxony in March 2016. 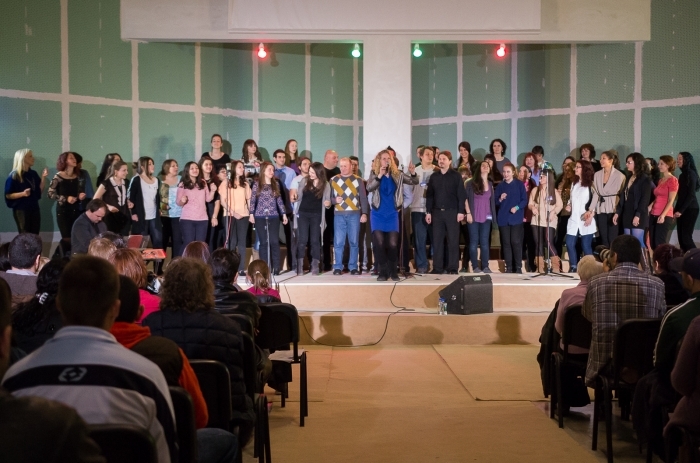 There we represented our country with the performing of 3 songs one of which a Bulgarian song with folklore motives. 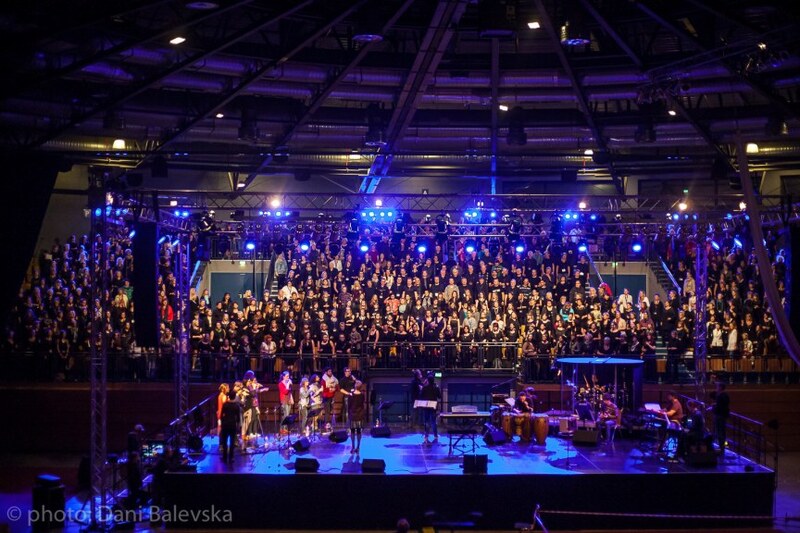 The culmination of the festival was the grandiose concert with solo singers from Germany, Denmark and the USA, and the choir of 800 performers and we had the privilege to be a part of it. class="pirenko_portfolios-template-default single single-pirenko_portfolios postid-316 samba_theme samba_left_nav samba_left_align samba_responsive wpb-js-composer js-comp-ver-5.1 vc_responsive"